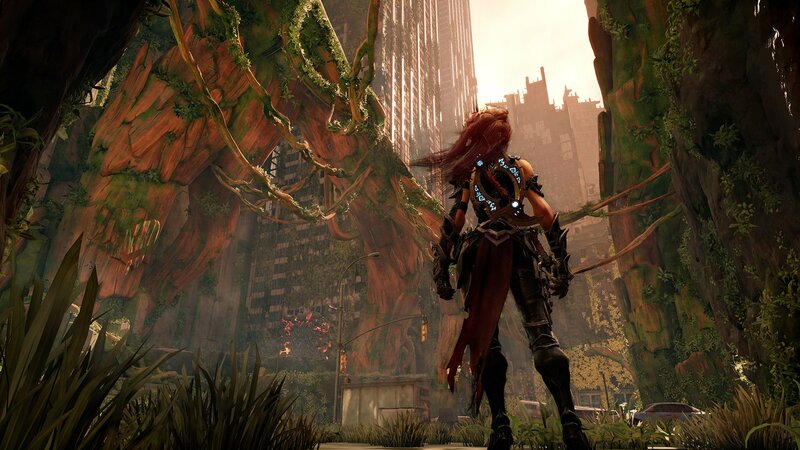 After today’s leak via Amazon, Darksiders III was announced via press release by THQ Nordic. You can find the quotes below, but even more interesting is the fact that there’s already a store page on Steam with preliminary minimum system requirements and even a hint towards a release in late 2018. As you might have guessed, the game will be available for PC, PlayStation 4 and Xbox One.